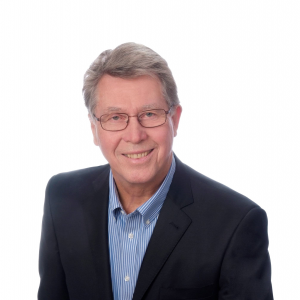 Don has been actively involved in the Mississauga Real Estate industry since 1988 selling both resale homes and condos. He has concentrated in the Mississauga and Toronto areas and has an extensive knowledge of the condominium market in Mississauga and the GTA. He believes that integrity is an important part of his business and strives to make your real estate transaction a very professional, stress free and rewarding experience. He is not satisfied until his client has found the perfect home for their needs or got the best price for the home they are selling. Don has the "Accredited Senior Agent" (ASA) designation, which is training formulated to meet the changing specialized and transitional real estate needs of mature adults. As a result of this focus on homeowner's Downsizing in the Mississauga and Brampton area real estate, Don has become a top producing agent in the community in Rosedale Village Golf and Country Club in Brampton. This community offers all bungalow condominium homes from town homes, semi-detached, fully detached and also low rise apartments. Because of these designs it is especially attractive to the 50 plus age group. The community offers a club house with recreation facilities, there is a 9 hole golf course and lawn maintenance and snow shovelling of walks and driveways is also included.